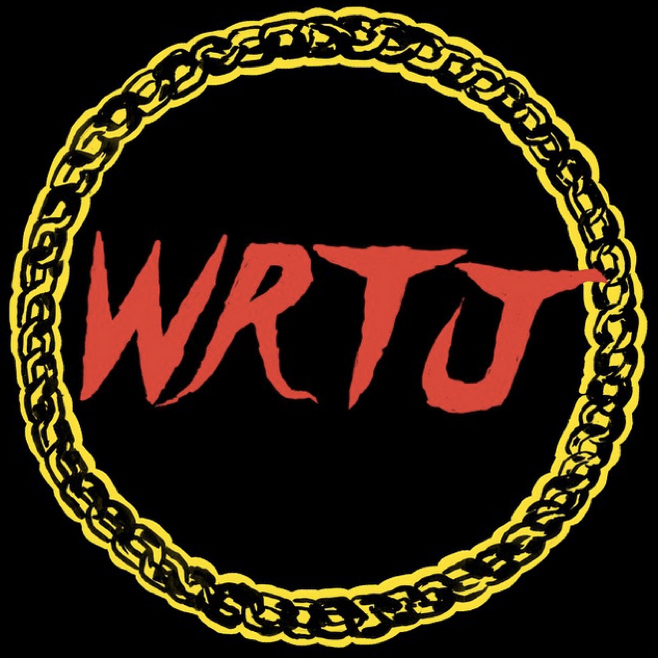 On July 3, hip-hop’s most explosive duo Run The Jewels debuted their weekly radio show, WRTJ. In addition to playing a slew of great records, El-P and Killer Mike discussed their favorite music and debated their preferences for unicorns vs. dragons. Run The Jewels joins a diverse team of hosts on the recently launched Beats 1 Radio from Apple Music, including Elton John, Pharrell Williams, and St. Vincent. Be sure to check out WRTJ every Friday at 9pm EST!